Looking for some holiday ideas with teenagers? Traveling with teenagers doesn’t need to be a daunting task. Just make sure to keep them busy at all times. Who knows, if you go somewhere really interesting they may even forget to check their phones! With our eldest heading into the teenage years, we really find that it is important to find destinations that she personally has an interest in. We also try to incorporate various activities, sights, and tours that we know that she would love!! A happy teenager sure makes for a better travel companion in contrast to a grumpy one! You might have to change the way you used to travel, but a vacation with teenagers can be loads of fun for everyone too. Click HERE to save listicle to Pinterest! Looking for one of the best holidays for teenagers that also offer a good dose of adventure? For one of the most teenage friendly holidays that you can have, why not head to Dubai. 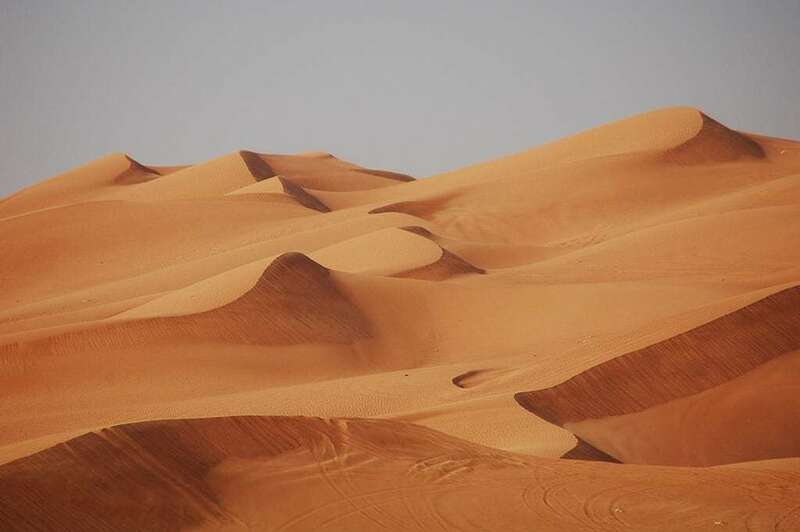 Teenagers will enjoy the adrenaline rush of a desert 4×4 safari, or why not take them on a camel ride across the dunes. The sand-dunes are so beautiful, your teenagers will be as awestruck as you! Had enough of the sand? Take them to the beautiful beach where they can kill some energy. Don't forget to head to the mall. Why? Because their malls are AMAZING. 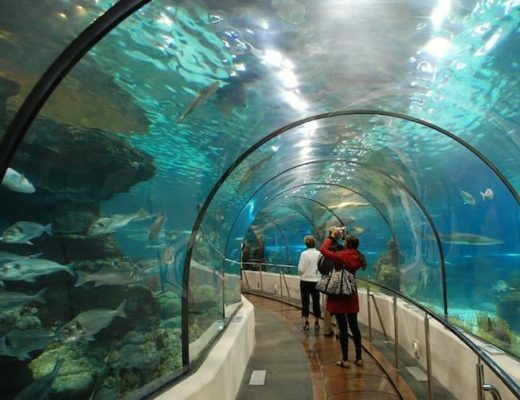 The teenagers will love the ice rink, but there is also an Aquarium & Underwater Zoo, as well as a really cool indoor theme park. You can kill lots of time on the rope courses, in the arcade, on the rollercoasters and simulators and more! It’s definitely one of the best holidays with teenagers you can have! Click here for more information on the best time to visit Dubai. 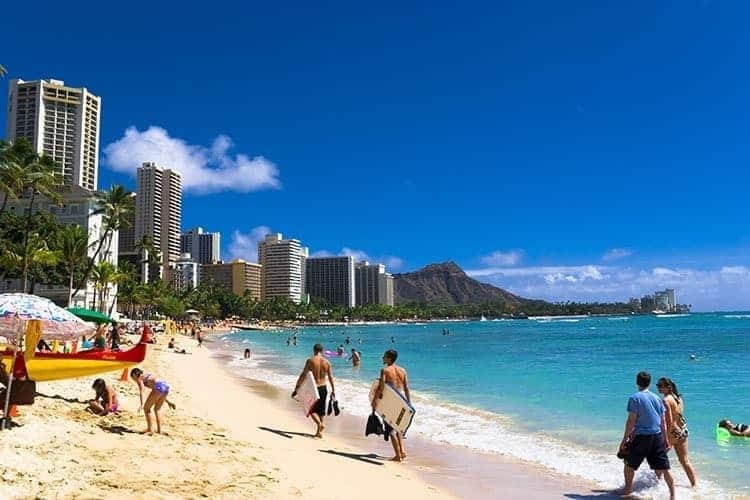 Hawaii is definitely one of the best activity holidays for teenagers and families. Of course, we all know that Hawaii is the perfect island-style vacation. It is one of the best family vacations with teens who love water, the beach and surfing. Sometimes the best holidays for teenagers is simply a destination where they can be lazy. But for those who love to stay active, there are plenty of things to do to kill the energy. Teenagers can enjoy some stand-up paddleboard lessons, or why not learn how to conquer those waves on the surfboard. You can even go snorkeling! For the teenagers who love adrenaline, how about some jet skiing or paragliding! You’re sure to come away with a really satisfied teen. Had enough of the ocean? There are waterfalls to discover and horseback riding to enjoy. Visit the historical Park of Pu’uhonua o Honaunau or visit Honolulu Zoo where you can see a range of endangered Sumatran tigers, Hawaiian Nene, Komodo dragons and black rhinos. Cuba is often recognized for two prominent characters Fidel Castro and Che Guevara. This country has a rich history of French colonial architecture and is also world famous for its Cuban cigars. 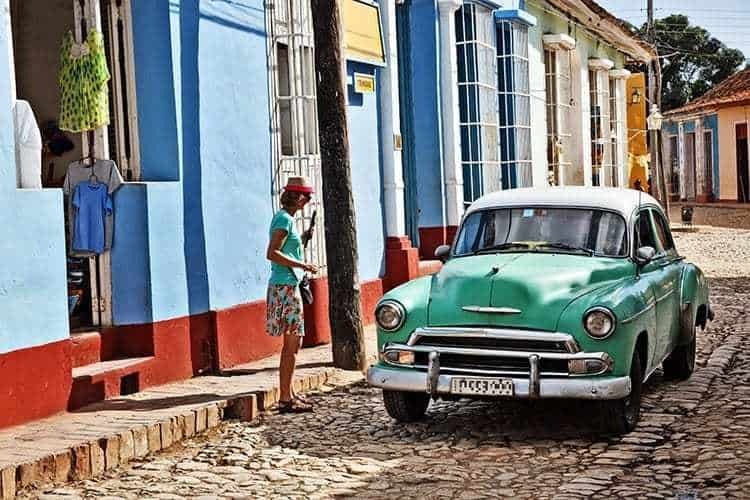 Teenagers will love to take a tour around Havana in a vintage car and see the old styled beautiful architecture of the city! A teenage holiday with parents doesn’t have to be boring. You can spend your day on the beaches of Playa Blanca and Playa Lindarena and visit Playa Tortugato to see the sea turtle conservation farm which is also a popular sea turtle nesting site. You can also trek through the stunning Escambray Mountains in the reserve site of Topes de Collantes. 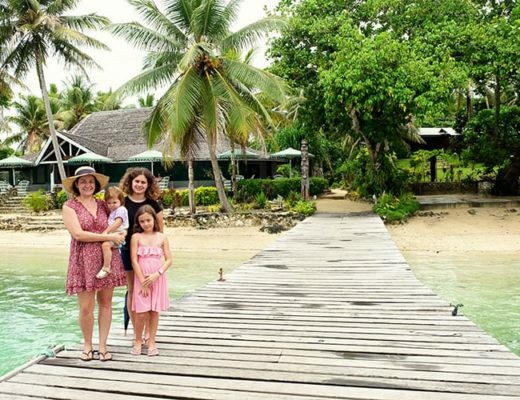 They are absolutely gorgeous, and make for one of the greatest teenage family adventure holidays! After something more for yourself? You can visit the Viñales Valley and try cigar tasting and trek through the large tobacco fields. The best family holidays with teenagers often involve a good dose of outdoor nature. Yes, I know your teenager might complain, but if they are anything like our teenager, as soon as they are outdoors, they are happy and relaxed and having fun. California is a US state which lies on the coast of the Pacific Ocean and is popular for Los Angeles, the hub of Hollywood movie industry. California is a great place for people of all ages but there are lots of different attractions that teenagers will love. 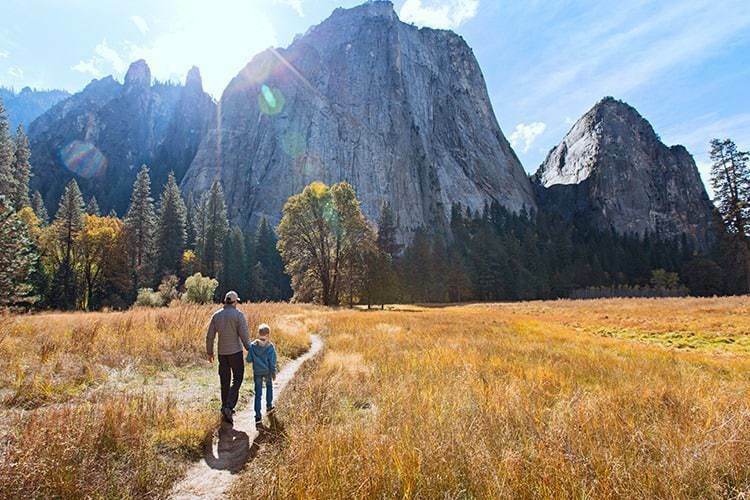 You can visit the Yosemite National Park which offers hiking trails and river rafting. You can visit Lake Tahoe which is popular for its ski resorts and stunning beaches. Take a trip around the Universal Studios Hollywood to experience the thrill of making Hollywood movies. You can camp, hike or mountain bike in the Death Valley National Park. A few other locations to visit are Palm Springs, San Diego, Griffith Park, and Knott's Berry Farm. If you’re wondering where to go on vacation with teenagers in America, this is the best place! Costa Rica is a great place to take your restless teenagers. 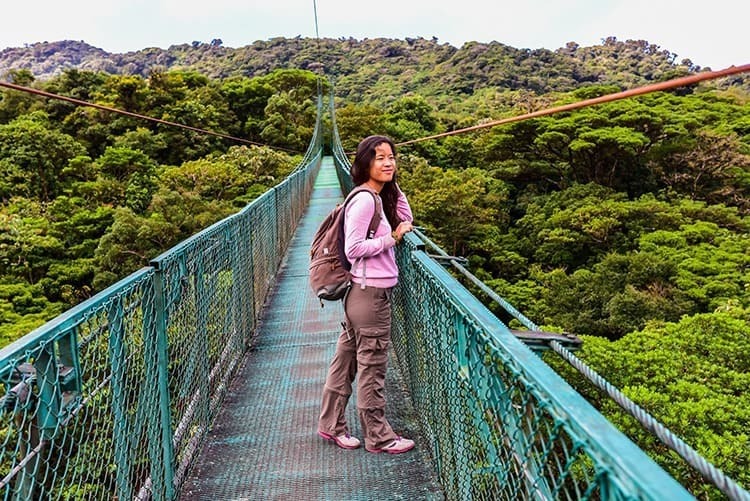 You can join guided treks through the rainforest where you are either walking through the canopy on suspension bridges and hike the paths of the Arenal Volcano! You can expect to see monkeys, sloths, brightly colored frogs, large arachnids, reptiles, insects and hundreds of different kinds of birds. Costa Rica has beautiful beaches and you can give surfing, snorkeling, or scuba diving a try. ‘Teenage holidays’ can be loads of fun for the adults too, see if you can find something that you both will love doing together! The best holidays for tweens that don't mind the challenge of a brand-new culture. Take your teenagers to the walled city of Marrakech and rent a traditional Riad to stay in. This traditional home has an interior courtyard or garden in the center of it that is great for relaxing at the end of a long day. Spend your day exploring the exciting markets Marrakesh where you can wander through a labyrinth of streets and see wares for sale, like pottery, jewellery, and brightly colored materials and rugs. You will also get to see exciting sights like snake charmers, entertainers, and fortunetellers. 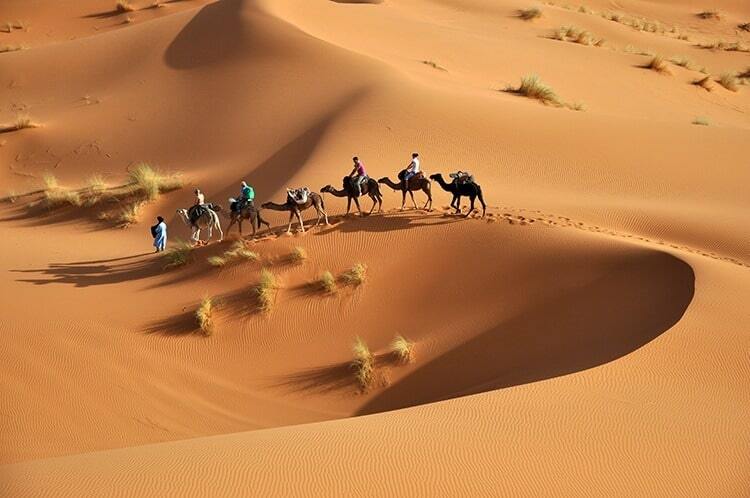 For the ultimate family bonding experience, why not take a day trip out to the desert and you can try camel riding or trekking in the Atlas Mountains. This is one of our favorite holiday ideas for families! For the teenagers that love animals, Sri Lanka is one of the best teenage holiday destinations to visit. Sri Lanka holidays offer a variety of experiences for teenagers with many outdoor activities. Sri Lanka also has a lot of historic sites to visit. Be sure to visit Dambulla Cave Temple where you can see relics and art. Explore the Temple of the Tooth, which houses the tooth of Buddha. A visit to Sigiriya, a rock fortress that is accessible by steep stairs will tire your teenagers out. You can also visit the Pinnawala Elephant Orphanage to feed and clean up after the elephants or hop on one of the many safaris to see what wildlife you can spot. Be sure to visit Arugam Bay where you can relax on the pristine beach or give surfing a try. 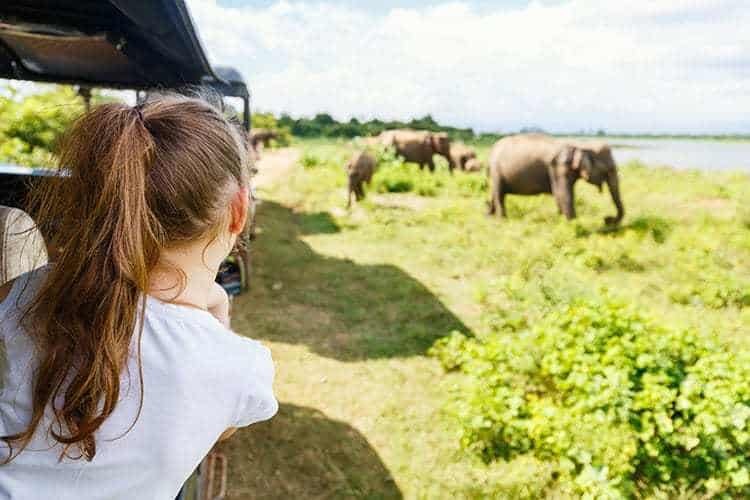 Grab more tips about how to travel around Sri Lanka with kids here. Truly a great option for those who are after teenage family adventure holidays. If you are traveling with a teenager or as a group, you will need an easy way to go around the destinations. We recommend that you choose the group taxi service, which you can book online. We hope you have enjoyed our holiday ideas for teens. I really believe that the best place to go on holiday with teenagers will be different for each family. The trick is to find a destination that matches their interests, passions, and personality. I would love to know which of the best holidays with teens you thought would be the match for your child. Which destinations have you found to be a hit with your teenager? What’s the best holiday for a teenager? What activities does the destination need to include to keep your teenager happy? Do you want to know about the best teenage holiday destinations in Australia?